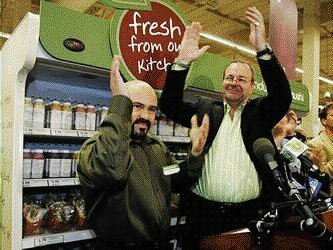 BROCK BAJ'ER: "It may be fresh, but it won't be easy"
Cleanup in aisle 8--Fresh and Easy CEO sold $1.3 million worth of company stock in 2008. Fresh and Easy is at the cutting edge--of a declining trend, according to Associated Press. Fresh & Easy experienced significant growth problems starting a year ago when it announced that it was closing 13 stores in the Southwest. The firm, a UK firm that branched into America five years ago with fast-growth plans, recently announced it would sell off its underperforming Japanese markets. Parent Tesco has yet to turn a profit in the United States, but hopes to be profitable within two years. Whether the UK company truly understands the highly competitive American supermarket business has yet to be demonstrated. 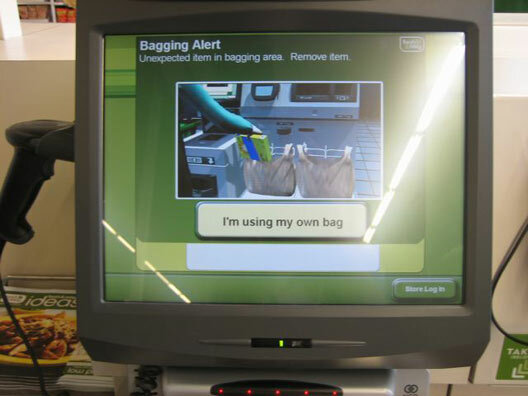 Tesco's US adventure with Fresh & Easy in the US was termed a "disaster" and "an invasion that went wrong" by the UK press as recently as two years ago.